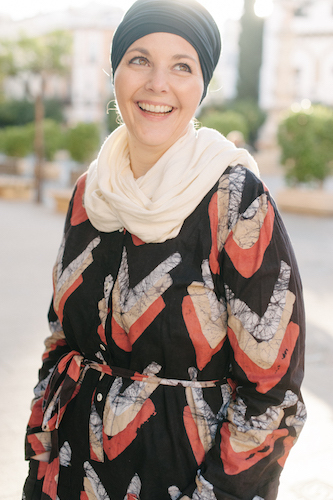 As a mom, writer and world traveler, my life often comes to life on the pages of a journal. There is no better place to record my thoughts, feelings and ideas as I meet new people, experience new cultures or try to express my emotions. Perhaps this is why I love to both give and receive journals as gifts. From children to adults, writing is an important part of reflection and learning, and I love to encourage it by giving friends and families fun places to store their thoughts. 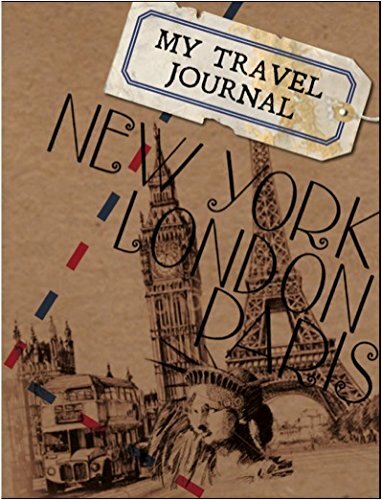 Here are some of my favorite travel journals in case you have someone special you want to share a pen and paper with! With a cute, vintage design, 160 pages for free-form writing and a size that easily fits into a purse or backpack, this journal is perfect for on-the-go adventures. 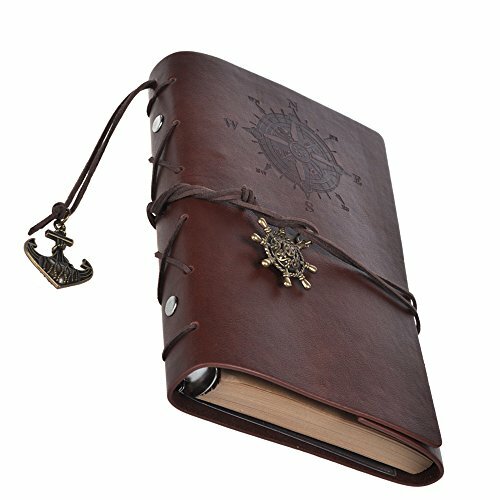 Looking for a high-tech journal? This one features 18 QR codes that you can use to record and attach videos to your memories with a simple to use app. How cool to bring your travel to life via word, sound and picture! 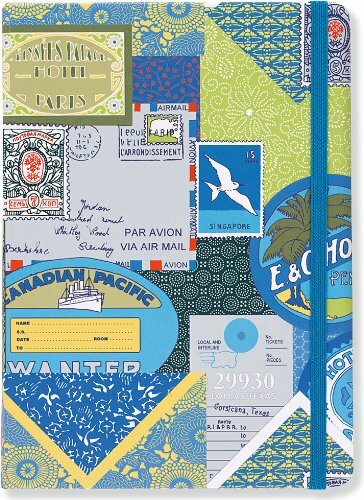 This handy journal is perfect for the scrapbook and keepsake lovers out there. Protective sleeves in two different sizes will keep ticket stubs, photos, maps and memorabilia safe. Use space in the margins for jotting notes and reminders next to each sleeve. Smaller than a composition notebook, this covered journal with removable pages is another great option for stashing in a purse or day-bag while on the go. 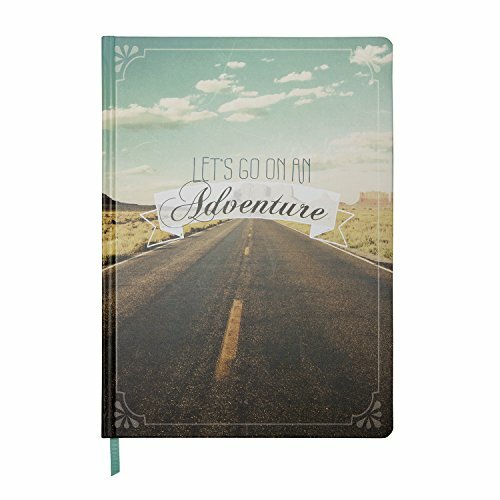 80 sturdy, blank pages are ready to record your adventures! 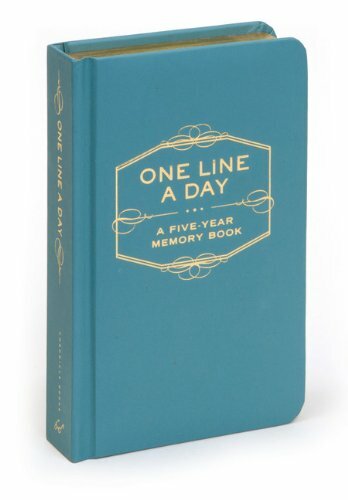 This funky, retro, paperback journal is great when you want a book for organizing your ideas. With themed pages including “Restaurants & Bars”, “Clubs”, “Hotels”, “Shopping”, “Cafes” and more, you can easily remember your favorite stops. In addition, blank pages offer space to record memories and information about spontaneous adventures. 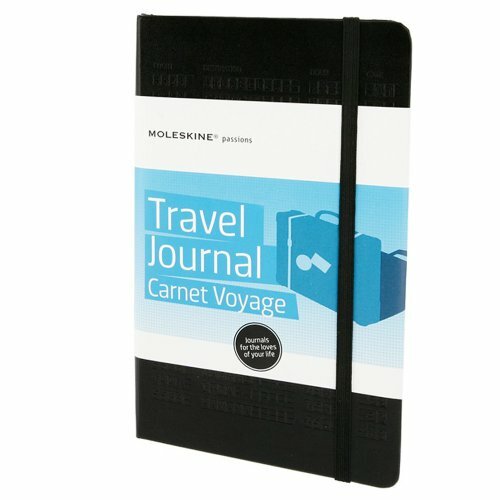 Moleskine journals have a reputation for being some of the best, and this travel edition journal lives up to that standard. Tabbed sections help organize long and short trips with places to keep track of budgets, directions, planning calendars and more – keep all the important information in one place! 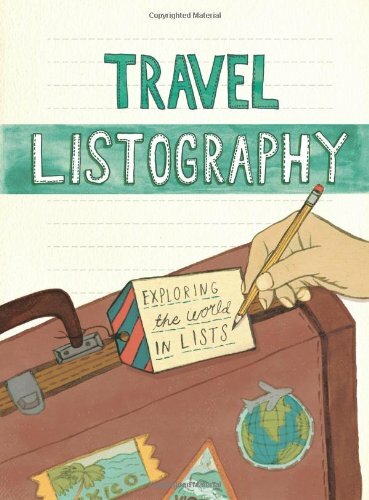 Charming illustrations of travel color the pages of this journal, making each page as unique as the words you write. 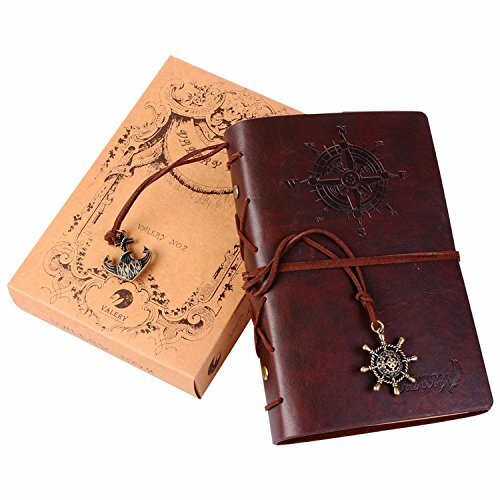 Complete with a durable cover and a strap to keep the pages closed, it’s a great edition to any journey. Let’s face it, WiFi is not always available, so why not jot down a few notes before hitting the road? 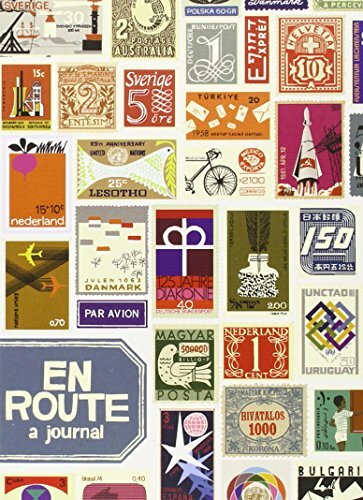 Organizational travel journals like this one keep all of your travel information in one place, ready and waiting for easy look-up. 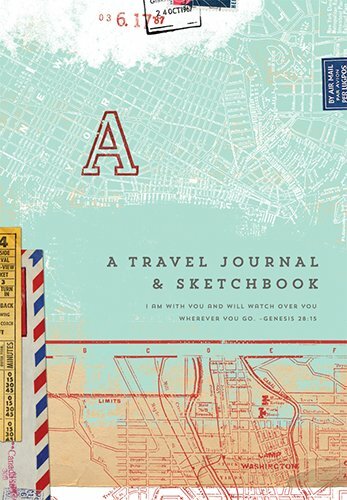 This journal is not only great for writers, but also doubles as a sketch book. Blank craft paper gives the author and/or artist plenty of free space for creativity whenever the moment strikes and the quality of the paper allows for clean, even pen strokes. Time to practice your calligraphy! 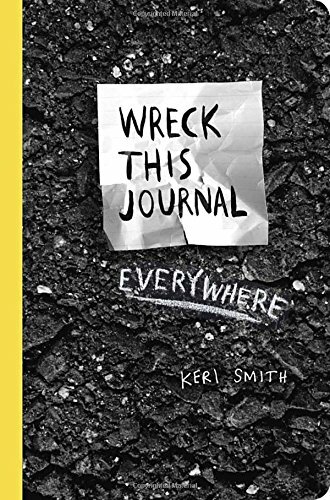 This creative journal is an excellent option for teenagers who need something to do during the down time of travel. With lots of space for writing and doodling, along with prompts like “Find ten very small items to glue here while going about your business” or “Make a mark every time you spot a bird”, there will be plenty of free-time fillers. 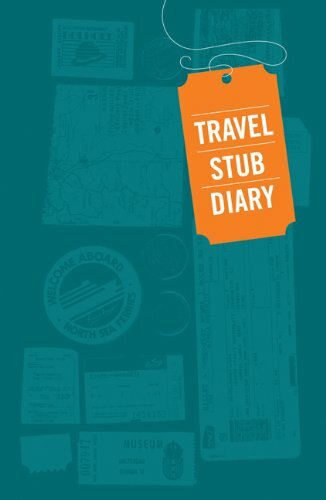 This is a fun journal for future trips, but also for a walk down memory lane. Re-visit your past adventures while answering fun, thought provoking questions. Oh the places you have seen! 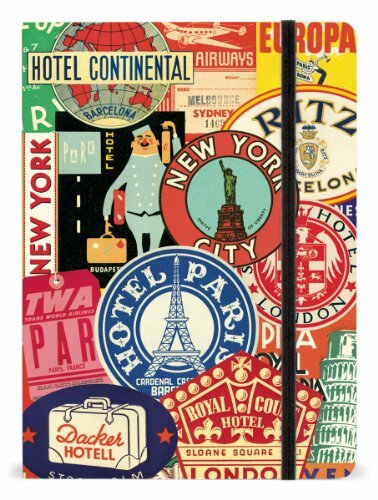 I love the compass design on this travel journal, reminding me that wherever my feet wander, there I can write. This cute little book is sturdy and comes with bookmarks! Want to sketch? This journal has blank pages. Want to write? This journal has lined pages. Want to add keepsakes? This journal has a back cover pocket. Add in a few inspirational quotes, an elastic band and a ribbon marker and you’ve got yourself a journal that has all the top features you could ask for. 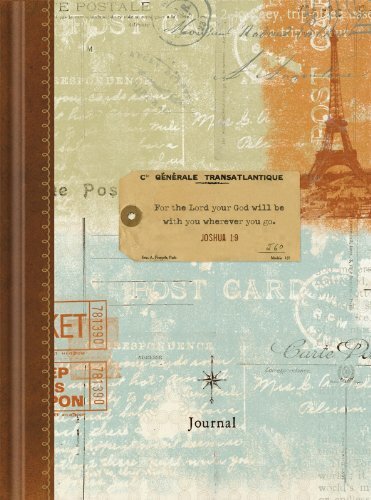 There’s something romantic about a vintage designed journal with thick, cream colored pages. 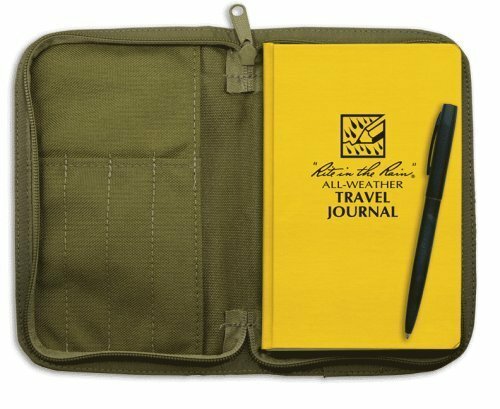 The brand is known for its incredibly durable products, so take this journal around the world and back! 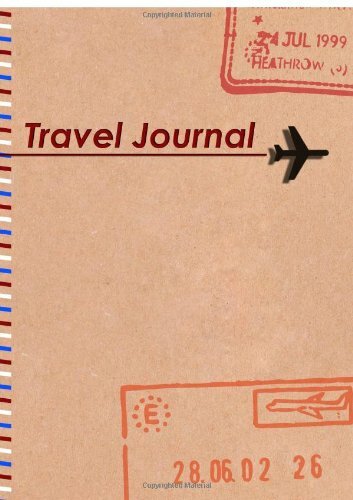 This classic travel journal helps organize your thoughts for each day. With spaces to record activities and highlights, you won’t forget your trip years down the road. This journal also highlights a daily scripture passage on each page. 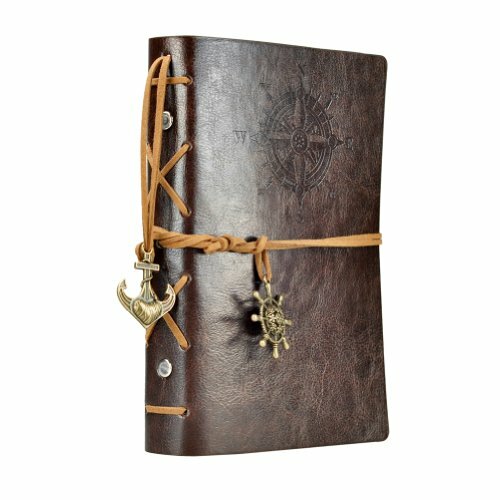 Outdoor enthusiasts, I’ve found the journal for you! A weatherproof pen, weatherproof pages and a durable Cordura cover will keep your memories safe. So hike to Machu Picchu or sail the coast of Croatia – don’t let weather or water slow you down. Loose leaf pages in this elegant journal give the opportunity to customize it’s content – make it as big or as small as you like. 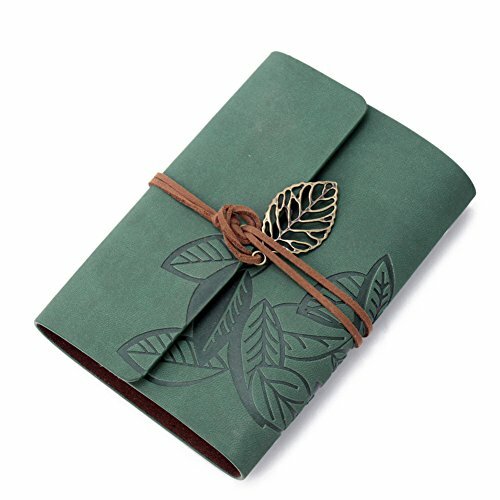 The leaf pendant is an extra special touch that makes this journal a beautiful gift that won’t be forgotten! 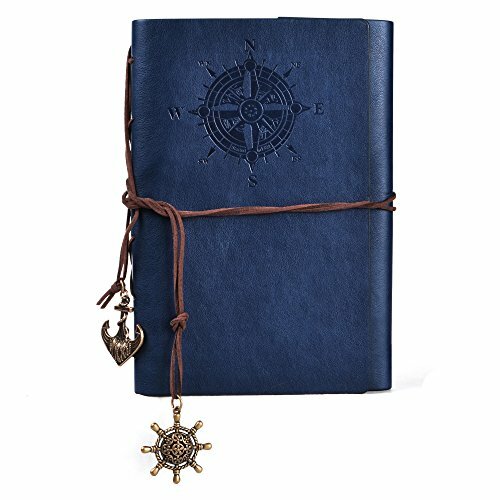 Another compass themed journal, this book offers loose leaf craft papers that can be used for sketches, writing or photo adhering. High quality product for a great price. 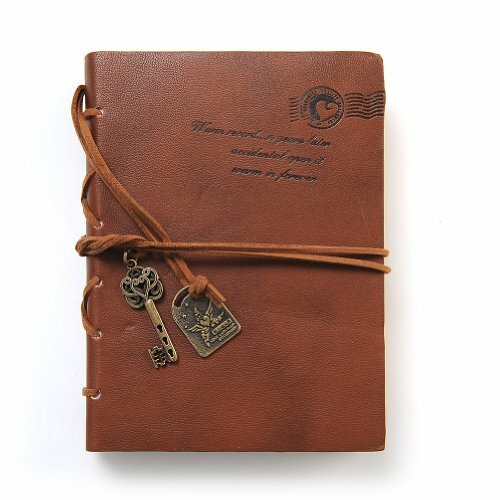 The beautiful, rich brown cover of this journal makes it the perfect option for everyone. Guy or girl, teen or adult, you can’t go wrong with this design. Blank, loose-leaf pages give plenty of space for capturing memories and creativity. 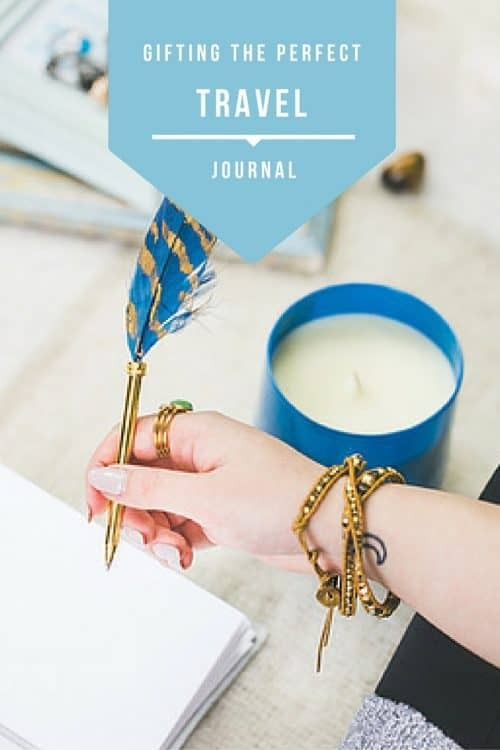 If you believe every day is a journey, this journal is for you. Record a thought or two each day for 5 years by returning to each date’s page throughout the course of the time period. Imagine how different or how similar your days and responses might be!